First of all, it’s important to remember that everybody is different. Two people taking CBD for chronic pain for example might not need the same dose. One person might get relief with 40mg per day, but another patient might need 60mg per day. Any suggested serving size you might find is generally a reference point. So, it’s important to start small and work up until the desired results are reached. • General Health: 10 – 20mg/day (this is my personal recommendation). • Chronic Pain: 2.5 – 20mg/day – (this is a baseline In my opinion, I take 60mg a day for chronic pain issues). These are general guidelines and you should always consult with your primary physician before starting any new dietary supplement or regimen. 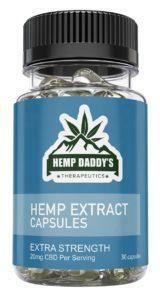 The CBD dosage needed is going to largely depend on the condition being treated. 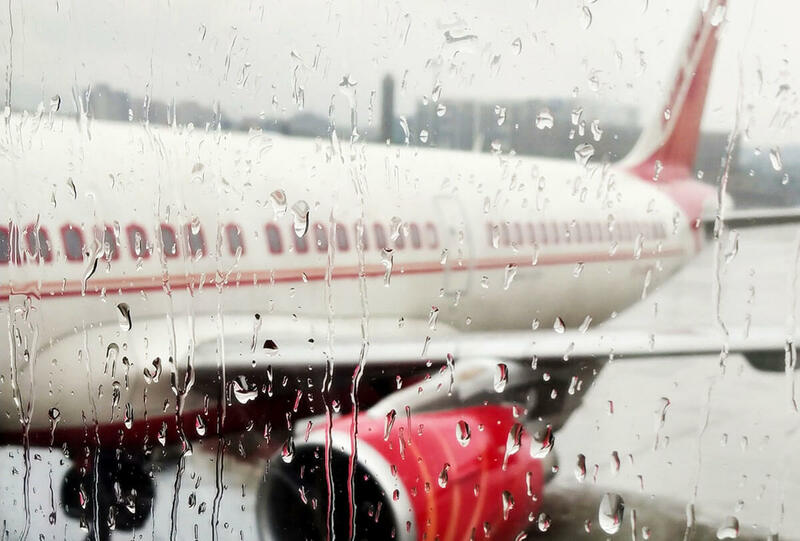 Less severe conditions will need less, and more severe conditions will need more. If you are just wanting better sleep, you might need as little as 10mg or as much as 40mg. If you are treating epilepsy, you might need as much as 200-300mg per day. 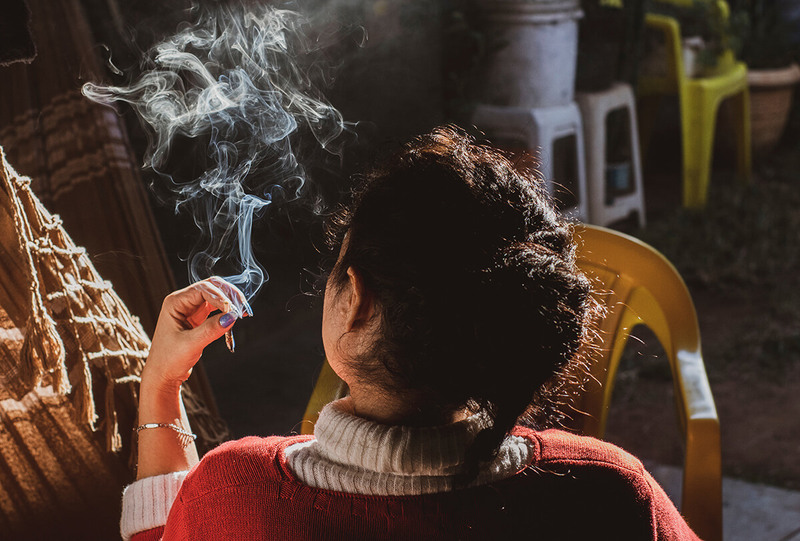 No, you can’t overdose on CBD. There is no known lethal dose of CBD. When dosing it’s important to start small and work up slow, but it’s equally important to back down your dose if you have any negative side effects. Some negative side effects might be: drowsiness, lethargy, increased heart rate, or upset stomach. Those symptoms are rare, but if you experience these or any others it’s best to decrease the dose you are taking. 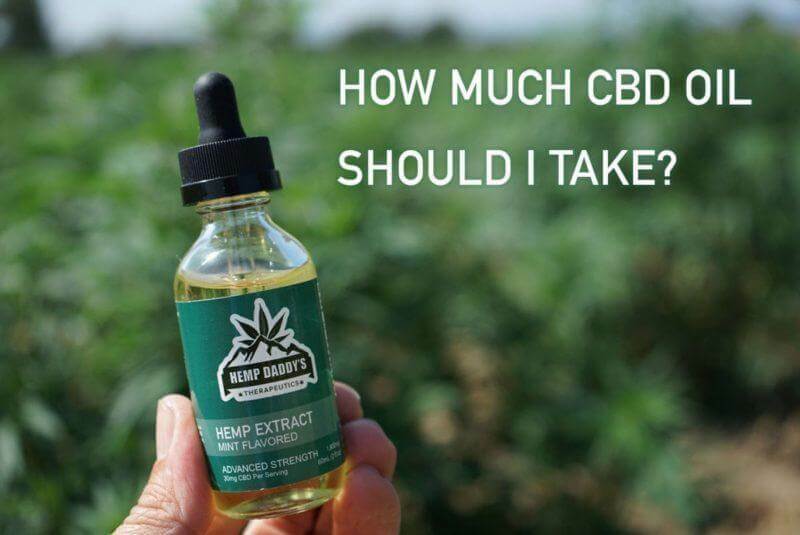 It would be a bad idea to start out with more than 10mg of CBD per day. The general mantra is start low, and build slow. 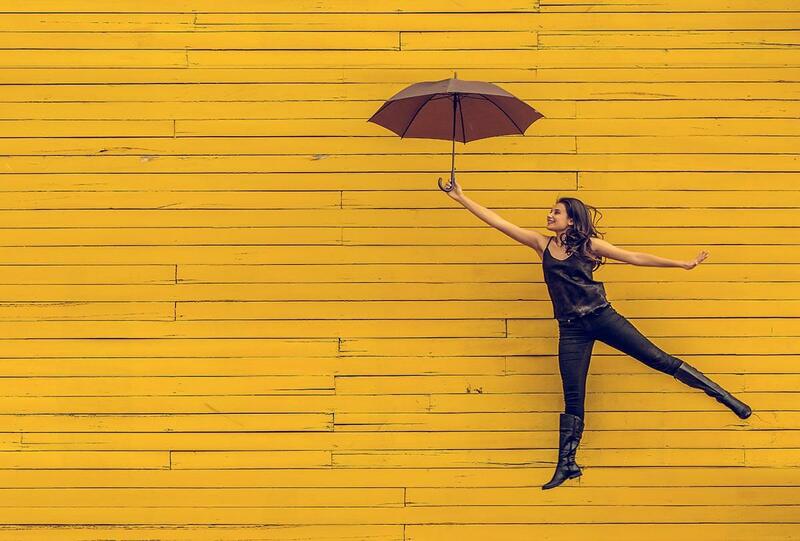 There is no reason to take more CBD than needed (it’s easier on the pocket book). A good starting dose is 5-10mg. 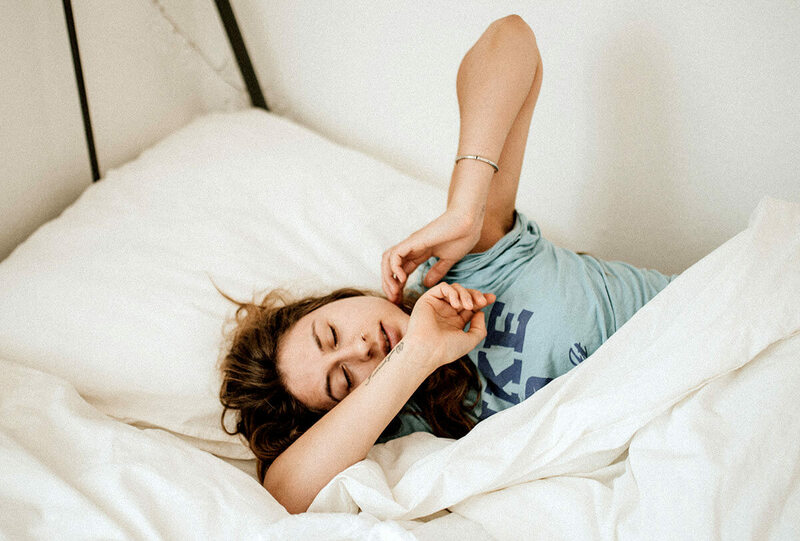 If you don’t struggle with sleep – morning might be the best time to take the CBD, as you will be more likely to see the benefits throughout the day. If you struggle with falling asleep, or staying asleep you will want to take your 5-10mg dose right before bed. After a week of taking 10mg increase your dose by another 5-10mg. If you were taking your dose in the evening, take your second dose in the morning, if you started in the morning, take an evening dose. You might even experiment with micro-dosing thought the day (this is what my wife does for her depression). For general overall health you will need as little as 10mg per day. For more serious issues such as chronic pain or depression, you might need as much as 40mg per day, or more. 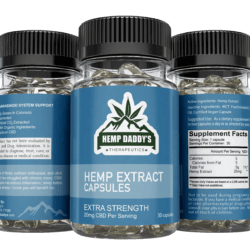 You may have noticed that on the bottles of Hemp Daddy’s the CBD content stated on the front of the bottle is different from the serving size on back. The reason for that is we want to be clear how much CBD is in the actual product, vs how much “hemp extract” is in the product. 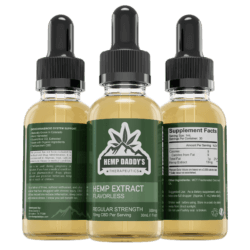 For example the bottle might say 20mg of CBD, but the serving says 26mg of Hemp Extract. The other 6mg is plant parts and other cannabinoids that are also beneficial to your health and healing. Such as: CBD, CBG, and CBN. These are just a few of the HUNDREDS of cannabinoids found in the cannabis plant. For more on this, you can read my article on, How to choose a CBD product. First and foremost, you want a full spectrum product, not a CBD isolate. With full spectrum CBD, you get what is called the “entourage effect.” It’s where all the cannabinoids present in the plant work together in harmony to achieve the most effective results. The short answer is yes, but please consult your physician about how to properly dose. Believe it or not, more and more physicians are becoming open to the idea of using CBD as a treatment. I personally give all my children CBD, it helps them remain calm throughout the day, and not lose their marbles over every little thing that doesn’t agree with them. 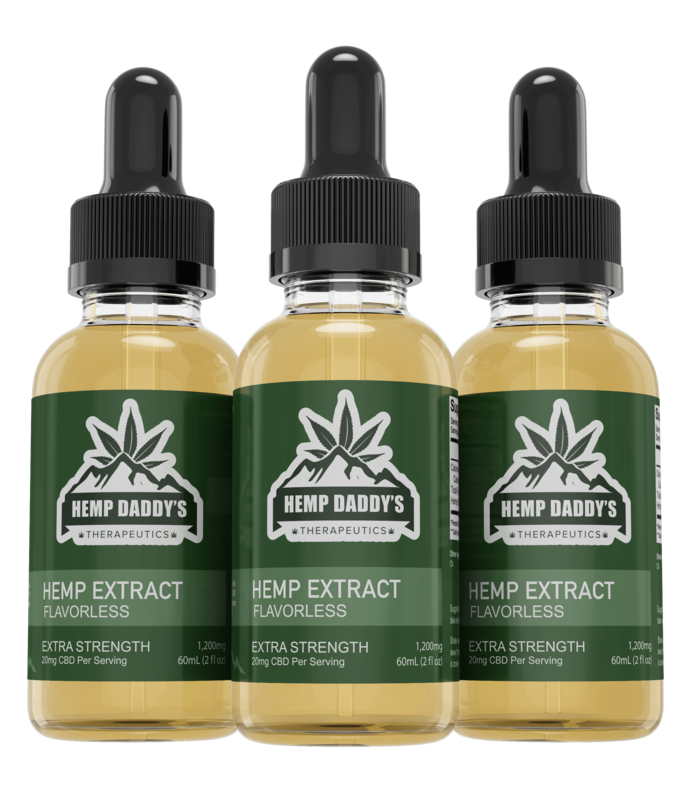 As a general guideline, a 7-year-old child can take up to 40mg of CBD per day (or about .5ml per pound of body weight). Significantly more if you are treating a condition such as epilepsy. It’s best to split the serving up into three doses throughout the day. A good time is in the morning, afternoon, and again at bed time. Generally it can take up to 25-30 days to build up in your system and see the results you are looking for. If you reach the 25 day mark and aren’t seeing any results, there is a good chance you need to increase your dose. Noticeable results can occur in as little as one day though. Many people notice better sleep almost immediately. But for others it takes time to build up in the system. Remember to gradually increase your dose to figure out what works best. For some people it will be possible to even ditch prescription meds, as my wife did with her anti-depressant medication. I’m not a medical professional though, so take my advice with a grain of salt, and do your own research. Cannabis is a powerful medicine that has been used to treat and cure many conditions and diseases for years, and was only recently outlawed. 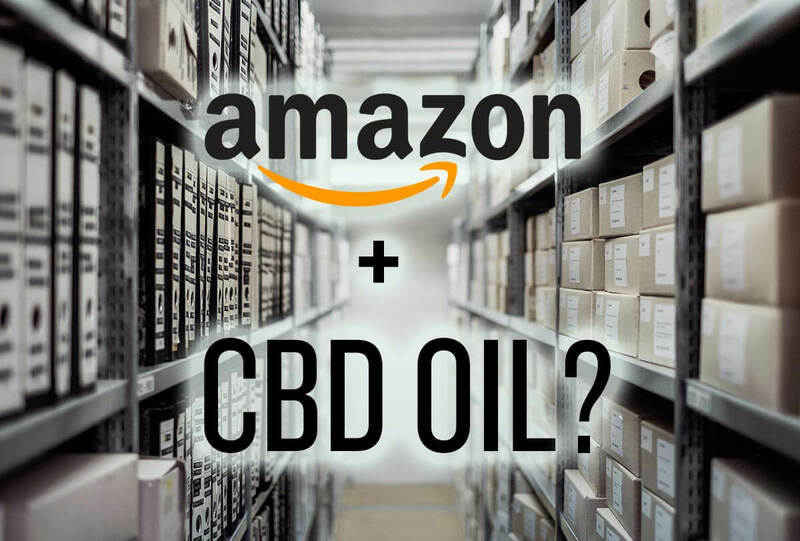 Things are coming back full circle now though and people everywhere are seeing the benefits of CBD oil. Alan, I would definitely go with the capsules for their ease of consumption and portability. I will preface though, the dose on the capsules is high, so not for a beginner. If you are just getting started, then definitely start with the oil in Extra Strength formula, and work up to a higher dose. 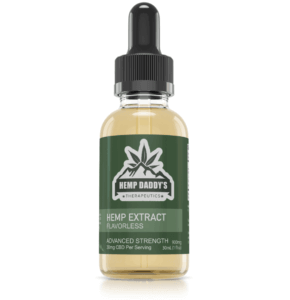 Tincture is 20mg of CBD per dropper, so start off with about 1/4 of a dropper for a week, then gradually work up to the full dose. Taking the CBD about an hour prior to your start would probably be best. Also if you have ever struggled with nausea, the CBD will likely help alleviate that. It has for some of our athletes. I hope that helps.